510.00 sqft. - 1100.00 sqft. 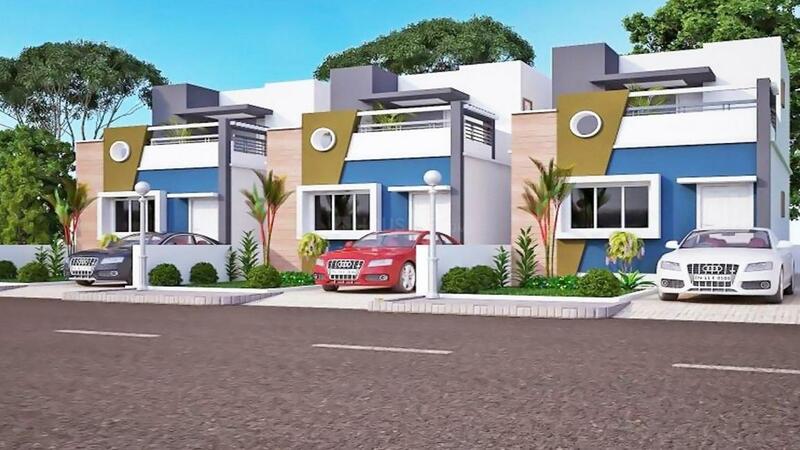 Sri Kamadhenu Residency is a perfect address by Budget Housing And Properties at Tiruvallur one of the suburbs in Chennai. As the name suggest, this project is planned by the builder for you to live in a calm and serene environment. Surrounded by peaceful settings, it invites you to breathe fresh air and feel natural light. This creation is crafted as per the current trend so that every age group of a family lives happy and contented. 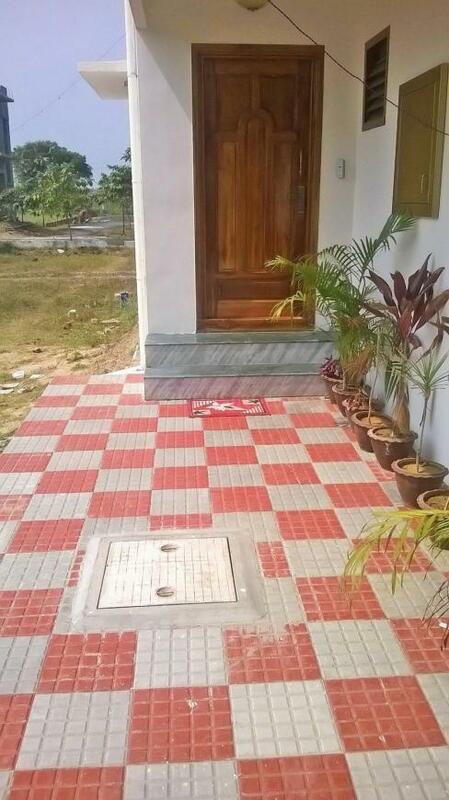 Well loaded with all the facilities, and It is located at a place where all the basic requirements are close by and can be reached easily by the people. The builder ensures that every resident live a life to the fullest over here. Thiruninravur is a town panchayat located in the Thiruvallur district towards the northwestern part of the Chennai city. The name Thirunindravur comes from 'Thiru' referring to the name of Goddess Lakshmi, 'Nindra' means standing and 'Vur' refers to a village or place. It is said that once Goddess Lakshmi was traveling through sky and found this beautiful village where she stood and admired its scenic beauty and hence came the name “Thiruninravur”. For traveling to the outskirts of the locality, the Chennai- Tiruttani Highway and State Highway 50A intersect at Thiruninvarur. Nemilichery and Thiruninravur are two nearest railway stations. This place is home to historic temples like Hridayaleeswarar temple and Bakthavatsala Perumal temple among many others that attracts devotees from all over the country every year. Some of the main industries here are the TI Metal Forming that are leaders in manufacture and supply of metal formed components to all automobile majors in India and Easun-MR's factory that is equipped with state-of-the-art infrastructural facilities to cater to the precision manufacturing requirements used in transformer industry. Commuting is convenient in this area with the MTC bus services and EMU trains services. The vicinity also has many schools catering to ample educational facilities in this area, some of which are Jaya Group of Colleges, Dasar's High School, St. Johns Matriculation Higher Secondary School, Dasars Higher Secondary School, Angel Matriculation Higher Secondary School, S.K.M.M Vivekananda Vidyalaya and Little Flowers Nursery & Primary School among many others. With all life fulfilling features, Thiruninravur can be a preferable locality for residing happily. 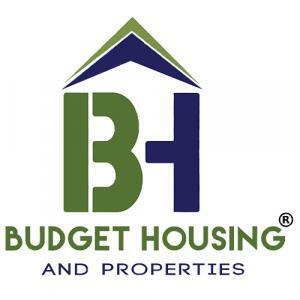 Budget Housing And Properties is a group of dynamic individuals committed to quality construction. Time lines and client satisfaction are two staunch pillars that guide the working of the firm. The management has been instrumental in delivering a large number of High-End Luxury Apartments and Multi Storey Apartments. It has built a reputation for quality in construction, transparent financial dealings and on-time delivery. 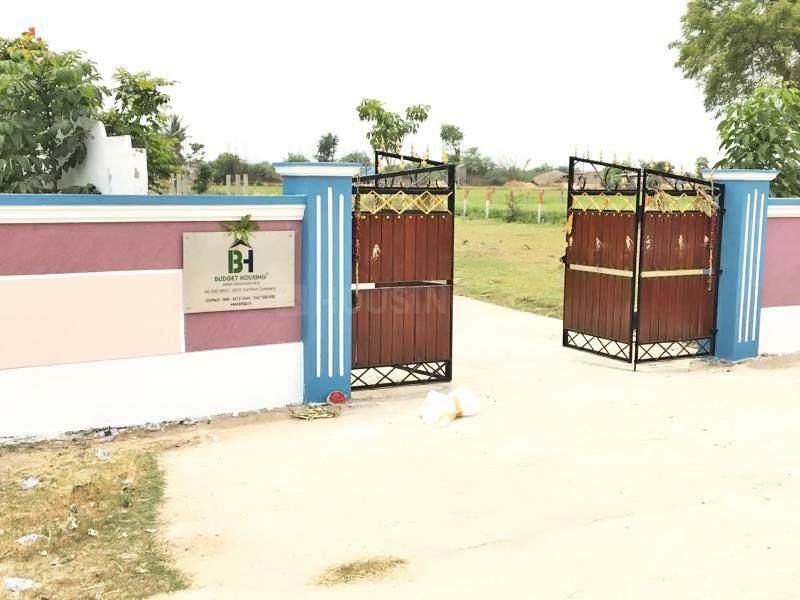 Synonymous with rigor and methodicalness, Budget Housing And Properties strongly believes in going beyond erecting buildings by providing personal touch and care and building relation for a life time.